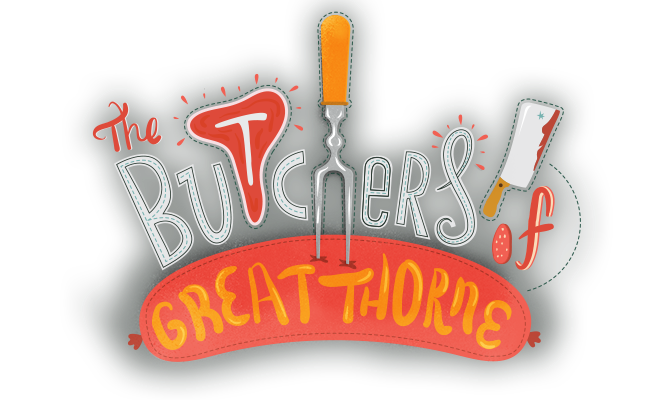 Vinnie and Dave are the Butchers of Great Thorne. They used to live together in the Boonhaus on Great Thorne Street (hence the title). 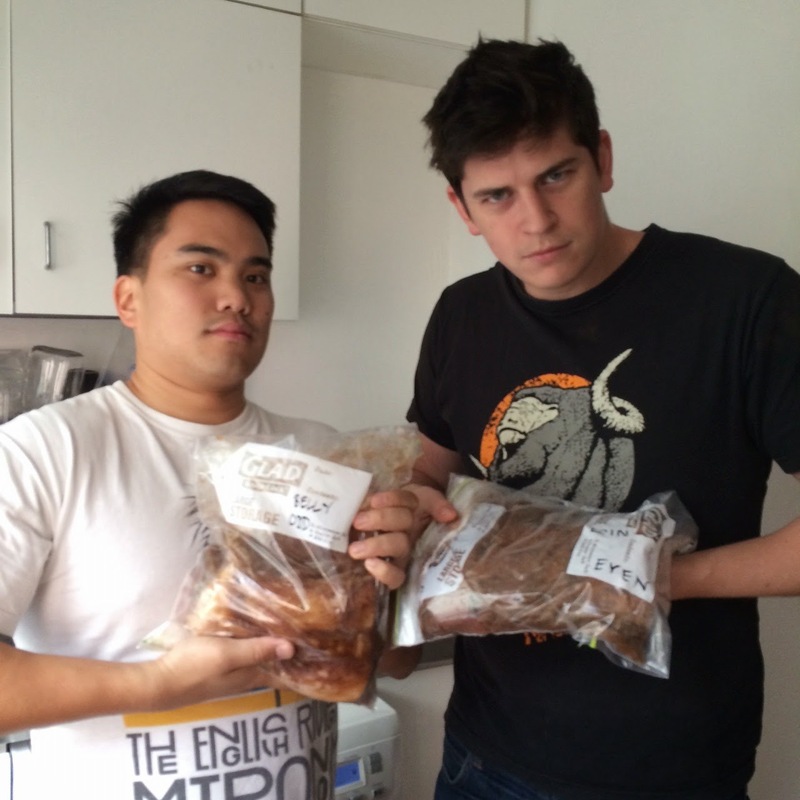 They spent their entire tenancy trying to build a butchers block. Now they want to break free of the shackles of the legal profession to learn the art of butchery, and switch pro bono for deboning, in the hope that one day, they can complete the butchers block and actually use it. Design by Carrie Voldengen. Picture Window theme. Powered by Blogger.